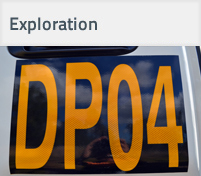 Drillpower QLD - Specialist Drilling Contractors - Industry leading service provider! In business since 2001, Drillpower QLD works in association with SJ Drilling to provide specialist drilling and geotechnical site services to the engineering, construction, environmental and mineral exploration industries. Our drilling rigs and equipment are fully compliant to the highest standards of safety and efficiency backed up by a Intergrated Management System to match. 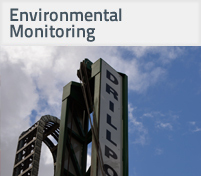 With a focus on safety and quality throughout our operations Drillpower QLD and SJ Drilling have passed numerous client audits for work in the mining and construction sectors. Our staff are compliant with Coal Mining Safety and Health Act 1999 and the Coal Mining Safety and Health Regulation 2017. Staff members have also obtained their Rail Industry Worker card for work in rail corridors. 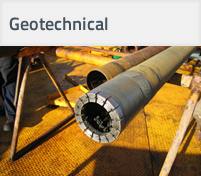 We offer four drilling rigs with depth capacities of up to 400mtr, operated by experienced and licenced drillers and supported by managering directors with backgrounds in both drilling and geotechnical engineering. Two of the fleet have been fitted with IVMS (In Vehicle Monitoring System) to help aid and monitor both safety and maintenance of our staff and vehicles. Installation of Monitoring Standpipes of various diameters.